Starbucks recently opened its first cafe in Mexico City, operated by 14 employees ages 50 and older. The coffee giant aims to hire 120 seniors in Mexico by the end of 2019 as reported here by Reuters. What a terrific match of job and skills! Not physically demanding, socially engaging and flexible working hours. Perfect. If successful, it is possible that the program may be duplicated elsewhere. 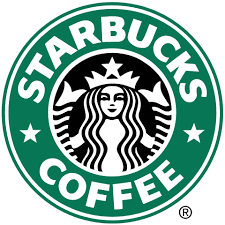 However, (bizarrely) in countries such as the U.S, Starbucks will need to consider ‘age discrimination’ employment legislation. Good one Starbucks! Only hope you make the necessary ‘age-friendly’ adjustments to the work environment to keep these workers comfortably productive.